Our outdoor residential treatment program provides teens and adolescents with challenging activities that help them engage in recovery. At our fully accredited school, education is individualized to allow students to correct academic deficits while earning credits toward a high school diploma. For over 8 years, we’ve been helping teens develop hope and direction to find lasting recovery from mental health and addiction issues. Situated at the foothills of the Great Smoky Mountains, Village Behavioral Health offers an ideal setting for adolescents to begin facing their difficulties free from distractions. Our program’s goal is to help teenagers make better choices by helping them understand how poor choices have affected them in the past. Village Behavioral Health provides a safe, secure, and serene setting to allow treatment to truly begin. 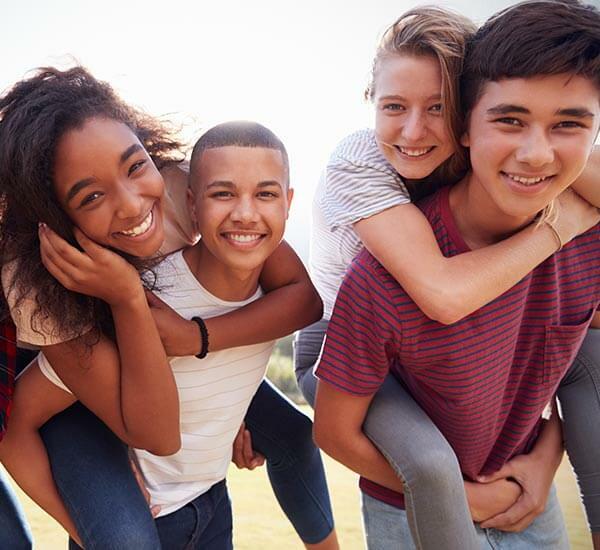 Through the serene environment, individualized treatment plans, engaging activities, and top-of-the-line education for each adolescent, Village Behavioral Health sets ourselves apart as a treatment center that makes positive change in each child’s life. We provide 24-hour supervision and an intensive therapeutic experience. Adolescents engage in individual therapy, group therapy, family therapy, activity therapy, a vocational/Activities of Daily Living (ADL) program, and a full academic program during their stay with Village Behavioral Health. Each child receives an individualized treatment plan addressing their specific needs. At admission, adolescents become members of a cabin group to support each other in a positive way to allow each individual adolescent to mature in treatment.